Knowledge For Every Part Of The Performer. At DJM Studio, performers learn how to trust their inner selves in order to bring express themselves openly and honestly. Our courses are more affordable than most. Our schedules are more flexible than most. And importantly, our classes are more enjoyable than most. Given this reality, it’s no wonder 86% of DJM students who take one class come back for more. 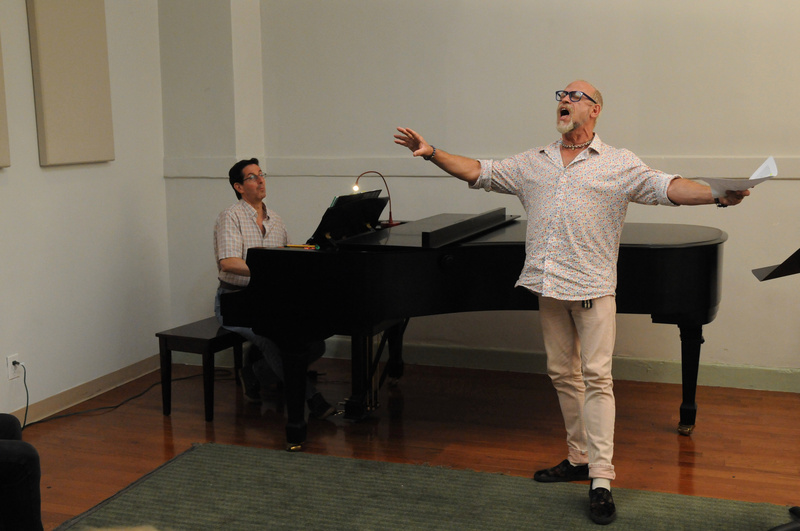 Open to singers and performers at all levels, the Group Vocal Class concentrates on the exploration and refinement of vocal technique and performance skills. The teaching format encourages each student to learn from one another, creating an ideal learning environment and experience. While the class works cohesively as a group, the mission is to optimize your individual talent. Each session contains a 30- minute warm up segment dedicated to vocal technique and ear training. After exploration and exercise, the focus turns to you, your material and your needs. No matter what your preferred musical style or genre, whether seasoned or starting out, the course has what it takes to help you become a performer. Nobody understands the demands of today’s contemporary singer better than Dan Manjovi. In this private one-on-one vocal study, Dan helps vocalists develop and maintain proper and healthy voice technique. The goal: improved vocal strength and consistency. 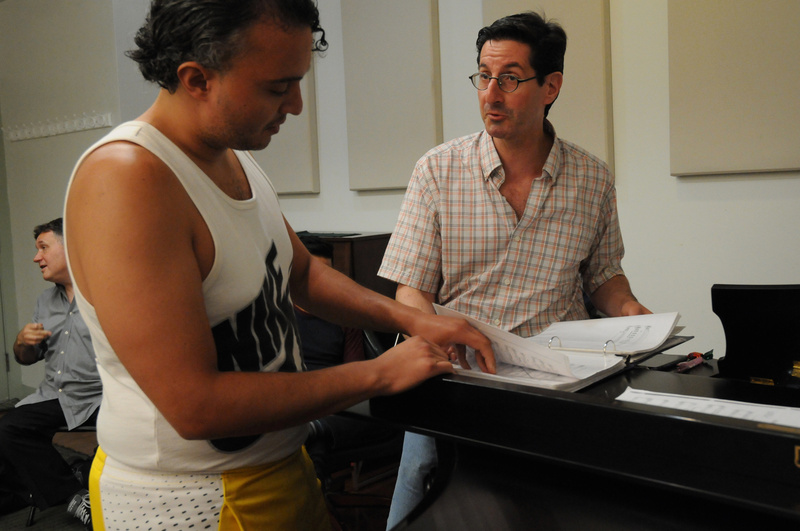 Each hour-long session contains comprehensive and progressive voice training as well as repertoire development. Because Dan is an accomplished pianist and able to sight read, transpose and accompany any style or genre, you get expertise and instruction that is far beyond the typical experience. The class is open to all skill levels. Lessons are scheduled by appointment with consideration to your short and long term desires. Because learning to perform isn’t just about what’s in your voice but what’s in your heart. 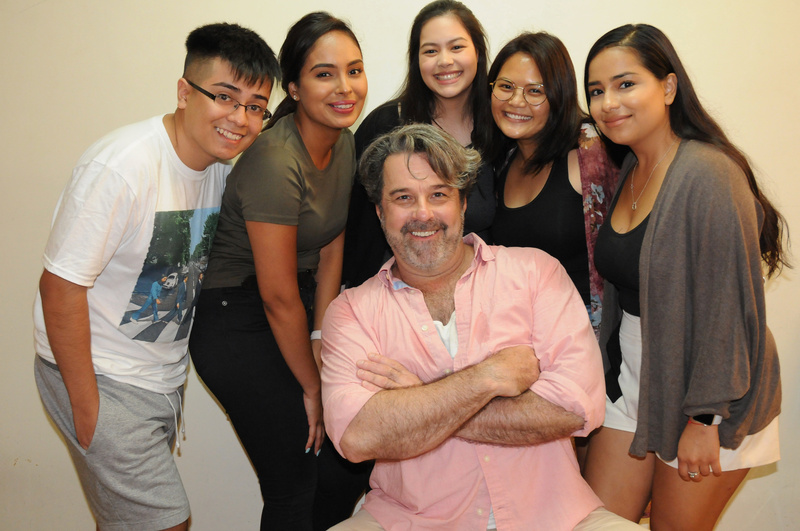 No matter what your singing style, specialty or genre, John Bowen’s Singing Voice and Vocal Performance class can help any student use their voice as a more expressive instrument. Whether a beginner with little or no experience or a performer wishing to reinforce basic technique, strengthen voice or develop performance material, the course encourages you to free your voice to improve your performance. The class features exercises that build flexibility, improve breathing and expand range. It also helps improve your posture, strengthen your diaphragm and simply relax. Because you need more than just your voice box to sing well, you need your entire body. Additionally, the course reveals how the study and practice of singing can enhance your sense of musical form, pitch, rhythm and language; bringing greater freedom and timbre to your speaking voice. Which is why actors seeking to improve their singing voices are also welcome. Each session incorporates group and individual exercises, involves a positive feedback philosophy and works on songs of different genres. Geared to both beginner and more experienced performer, this essential class encourages actors to explore, strengthen and develop their skills and imagination. To help actors better hone their approach to a wide range of roles, improved self-awareness and loss of self-consciousness is a must and a major focus of the sessions. By equipping actors with the proper tools of concentration and methods of relaxation, actors learn to have a better sense of truth, a better sense of self, and a better sense of how to bring that honesty to their work. While classes feature some long established techniques, they also include some little known exercises that bring fresh perspective to prepared works like scripted scenes and monologues. At the end of the day, the class will help you bring yourself more truthfully to your work so you can ultimately become a better performer. 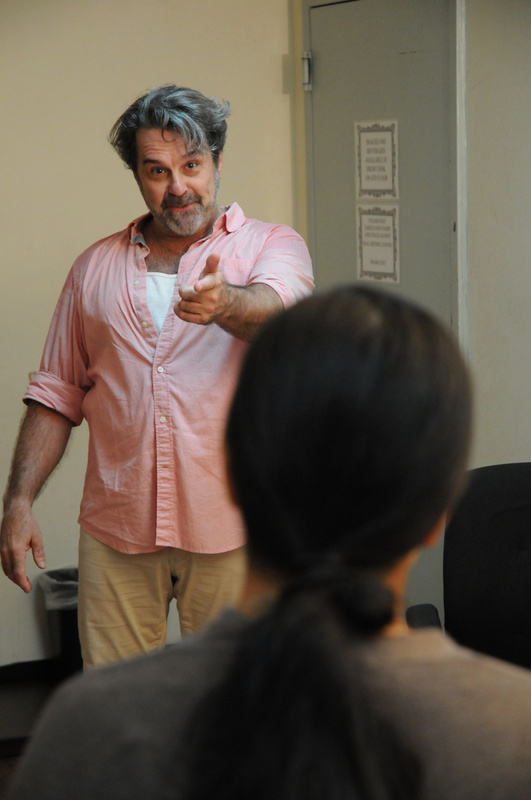 Whether you need major audition prep or minor rehearsal enhancement, DMJ Studio’s private coaching class helps actors explore their work in a more individualized and concentrated environment. 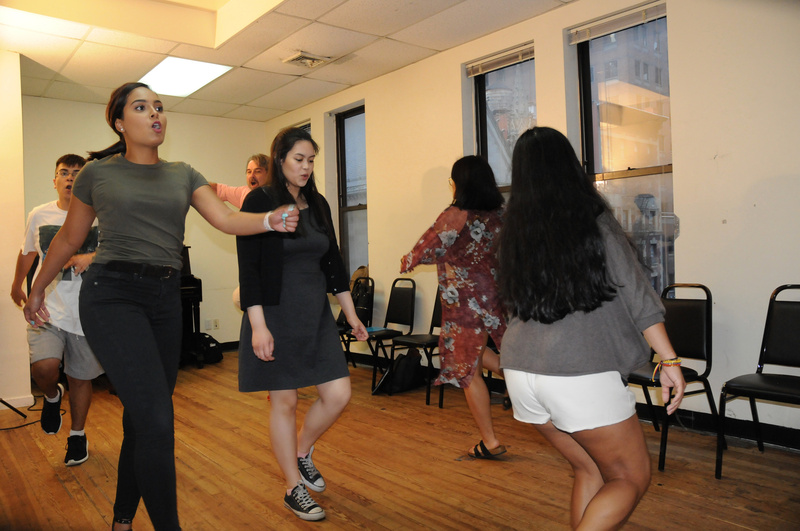 In big terms, the one-on-one sessions outside the classroom dig into roles, expand repertoires and deepen an actor’s emotional stake in the art. Specifically, the sessions can help actors troubleshoot challenging material so they can make the most of traditionally tight production rehearsal time. In basic terms, we put more into these sessions so you get more out of them. More prep. More polish, More performance. We’ll help you select material and analyze texts, break down scripts and rehearse sides to help you better connect with your audience. Whatever it takes to showcase the most open, talented, responsive you, we’ll do in order make the next stage of your performance career, the best stage. 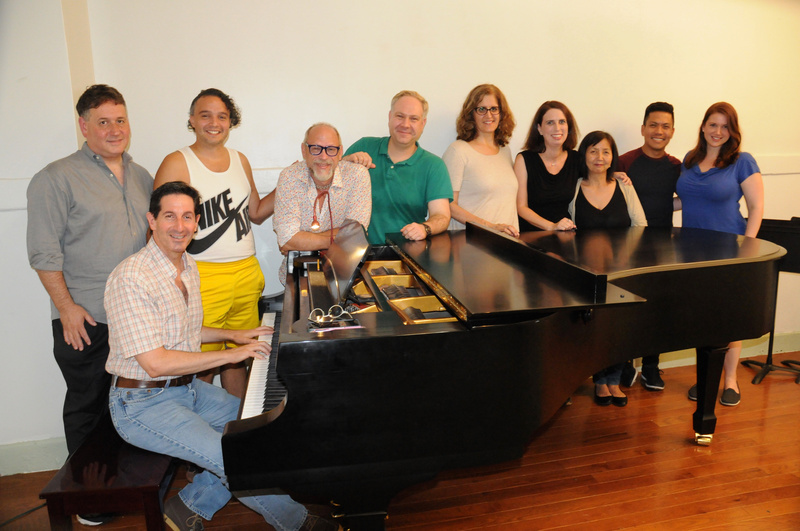 ESSENTIAL ACTING with Chris Scott (SC6M) Mondays 6:00 p.m. to 8:00 p.m.
GROUP VOCAL with Dan Manjovi (MAN 6T) Tuesdays 6:00 p.m. to 7:45 p.m.
GROUP VOCAL CLASS with Dan Manjovi (MAN 8T) Tuesdays – 7:45 p.m. to 9:30 p.m.
SINGING VOICE AND VOCAL PERFORMANCE with John Bowen (JB 2W) Wednesdays – 2:00 p.m. to 3:30 p.m.
GROUP VOCAL CLASS with Dan Manjovi (MAN 6W) Wednesdays 6:00 p.m. to 8:30 p.m.
GROUP VOCAL CLASS with Dan Manjovi (MAN 6F) Fridays – 5:30 p.m. to 7:30 p.m.